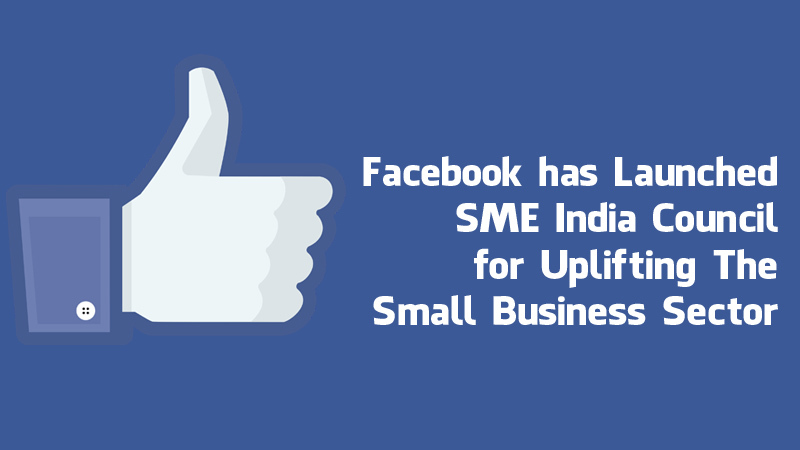 Facebook launched SME India Council for uplifting the small business sect. With more than 1.9 billion users across the globe, Facebook has emerged as one of the most popular social networking portals. It is offering us an easy and hassle-free connectivity which is blessed with limitless freedom. Facebook, which is connecting the entire world socially, has taken the opportunity to push small business in India. 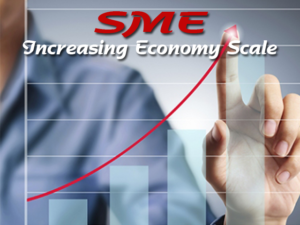 In order to make the small business sector better and more accessible, SME India Council has been launched with the cooperation of 12 small business owners from diverse objectives and geographies. It will be targeting in the listed areas. As you know, India has the fastest-growing economy in the world and the small business sector is considered as the backbone of this economy. Facebook India aims in pushing the economy to a stronger one. As per the managing director, Kirthiga Reddy, business mobility will be the future of India when it comes to the business growth. This is a meaningfully an abundant news for the small industry sector. The interaction between business groups and normal Facebook users will boost up the opportunity of business, he adds. The introduction of a global platform like Facebook will open a new horizon for Indian business owners. It will definitely allow Indian companies to search for global customers which were highly awaited. However, the same will also give an opportunity to advertise globally. From now and onward, the business owners will be able to choose their targeted countries or continents, without much hassle. In addition to the enhancement of business-customer relation, it will also improve the business-business relation and business funding for women, across the globe. At present 60 million business groups are connected globally with their Facebook pages. Among these companies, a half portion belongs to the small business. But the number of small business is much higher than the number given by this social networking site. Don’t you think it can be a great platform to enhance the selling? Yes, this is true; the step taken by Facebook is going to help Indian business groups in idea sharing with the groups from developed countries, which may open the chance of finance flow for micro and small business loans.